I’m trying to thin my Den and this is one of the Brushes that hasn’t been getting the love it deserves. 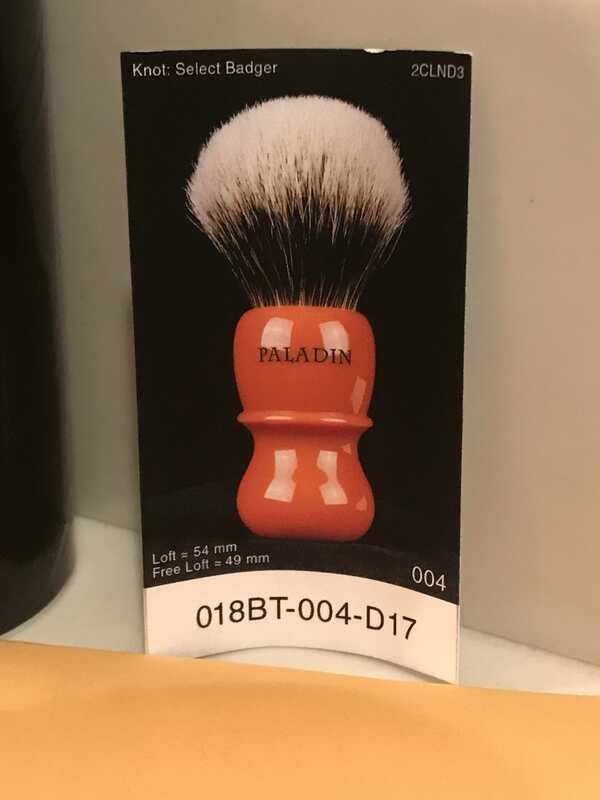 I am the original owner and the Brush has only been used two times. Brush presents as new. Brush comes with Original Packing Tube and Information Card. I purchased New for $228, and am selling for $160 Shipped plus $5 Shipping. Shipping to CONUS Only, PayPal Only, not interested in any Trades. Let me know if you would like any additional Pics. Thanks for looking! 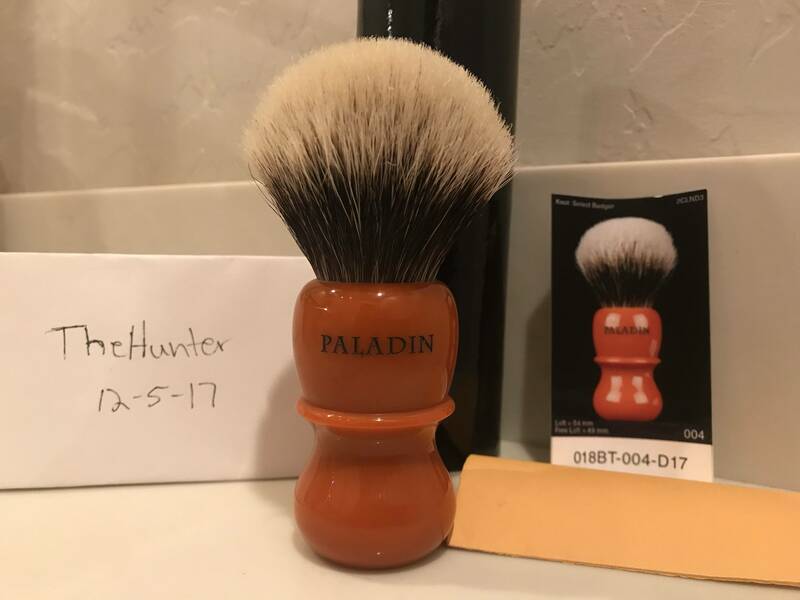 Brush is SOLD pending Funds. 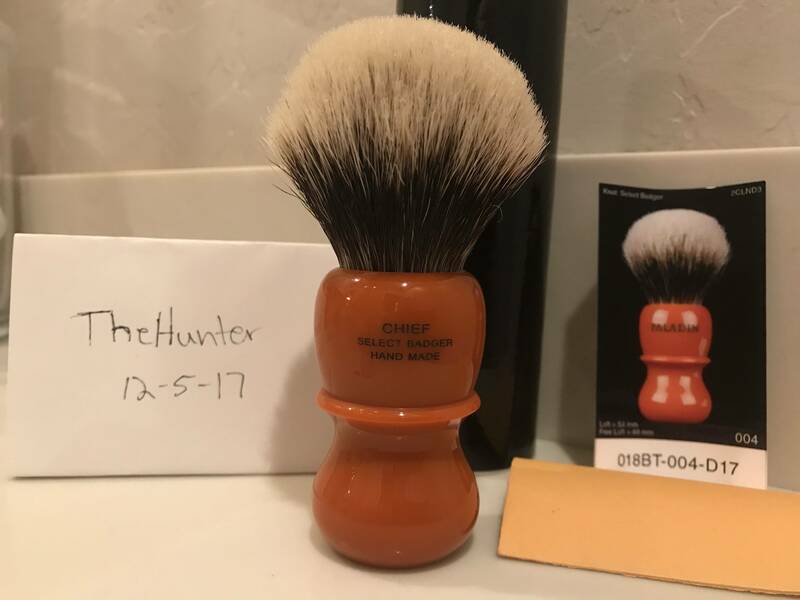 Brush is SOLD! Thank you DFS and Member!